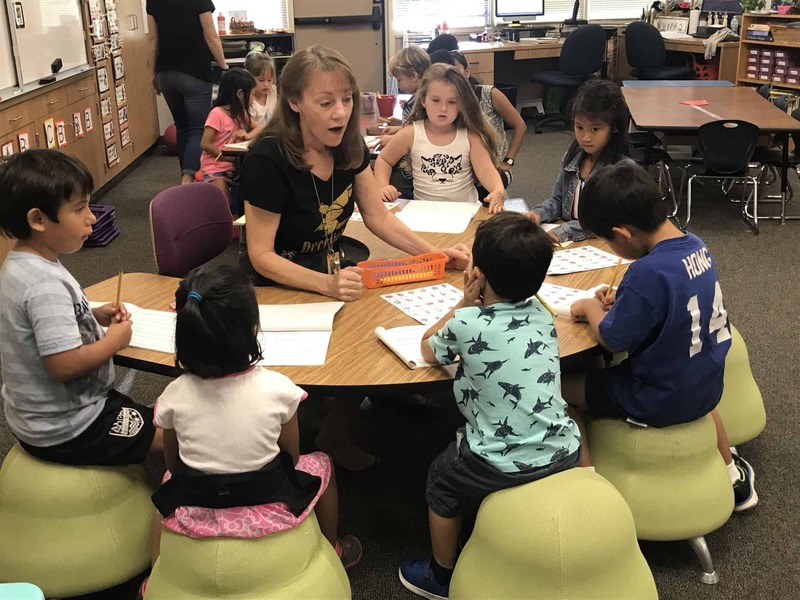 Last spring, Deerfield Elementary was awarded one of IPSF’s $20,000 Mega Innovative Grants for their Kindergarten team to implement their project called Flipping PE. 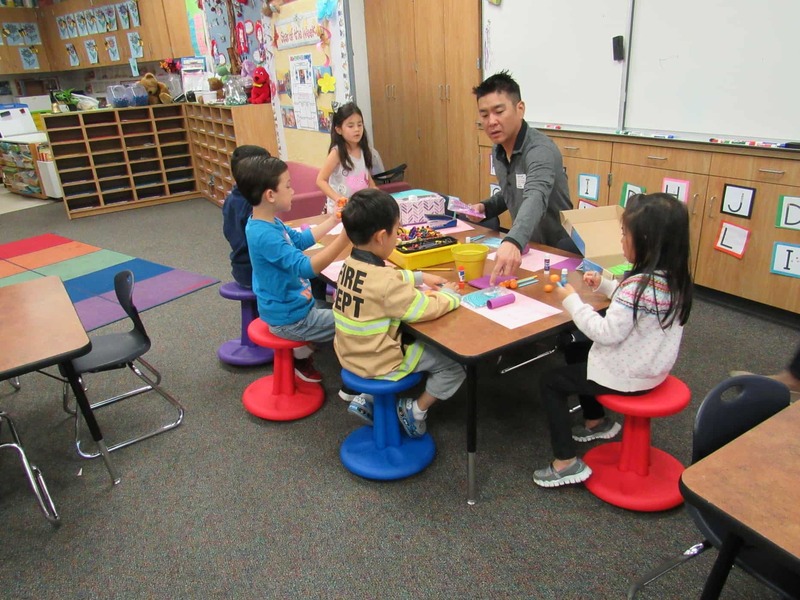 The team was looking for a solution to increase student concentration, focus, gross motor skills, brain function, and behavior in their young learners. 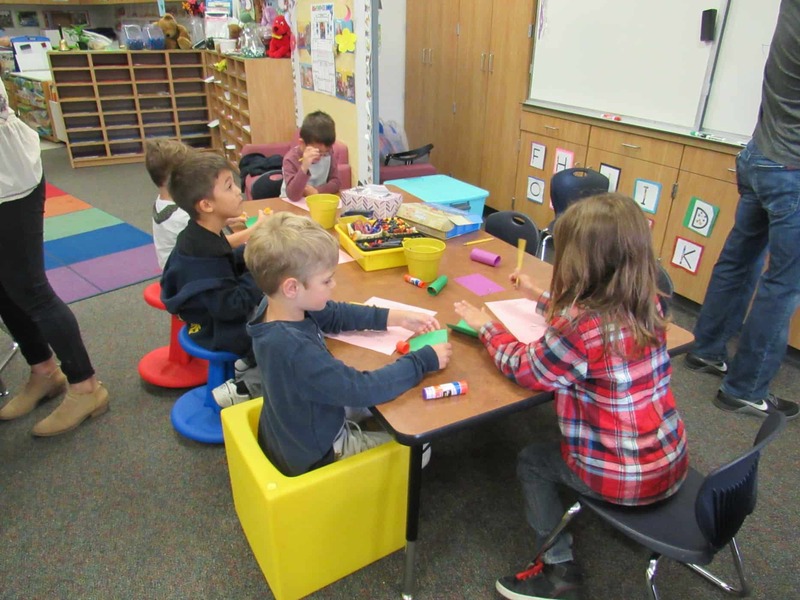 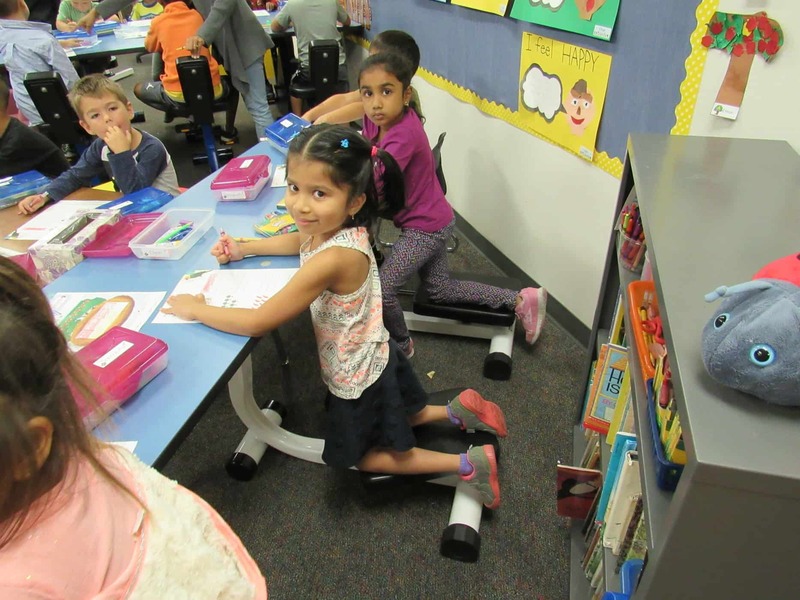 The grant allowed them to purchase new furniture that has allowed students to choose from a variety of kinesthetic seating options, including minion chairs, pedal desks, and wobble chairs, and the results have been incredible. 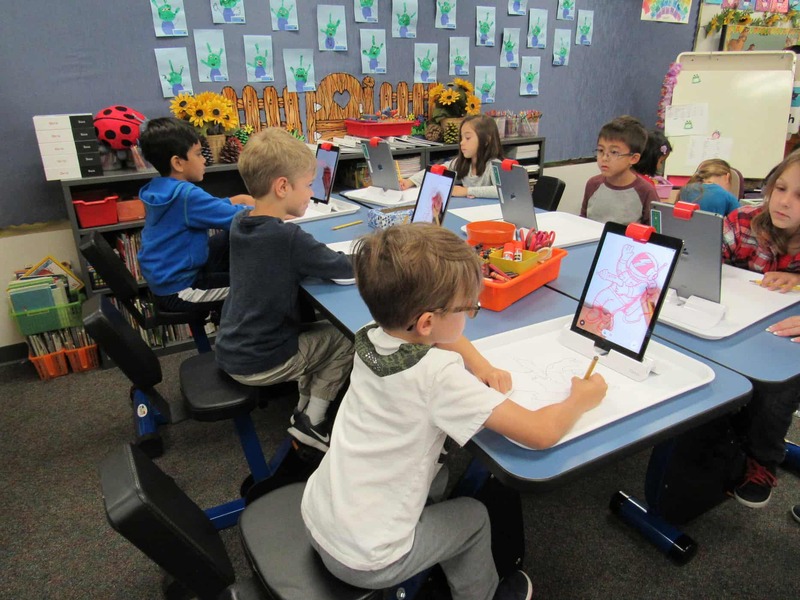 With your help, IPSF is proud to provide grants to help our educators dream big, be inspired, and stay driven to bring new innovative curriculum into their classrooms.